Here to Serve the North Brevard area Mon thru Fri 8am to 5:30pm and Sat 9am to 3pm. Across from the Hopkins Plaza Shopping Center, just north of Searstown Mall. 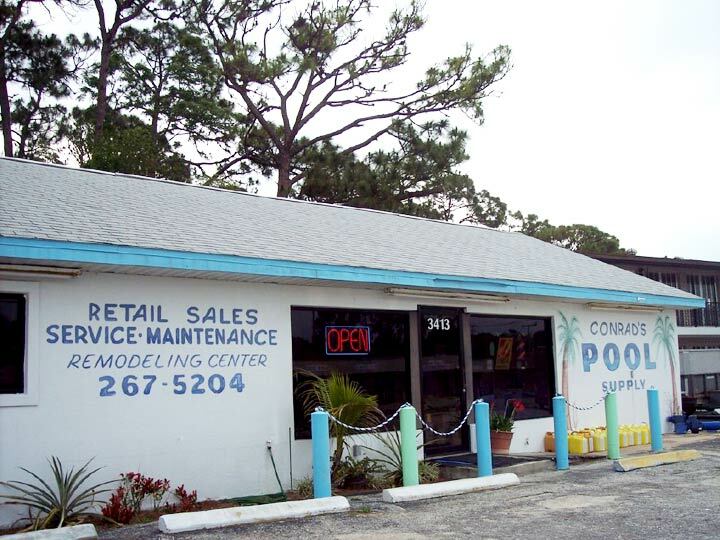 John Conrad's Pool Supply has everything you need to properly maintain your pool with ease including courteous service, expert advise, games, toys and floats to help make the most of what being a pool owner is all about! 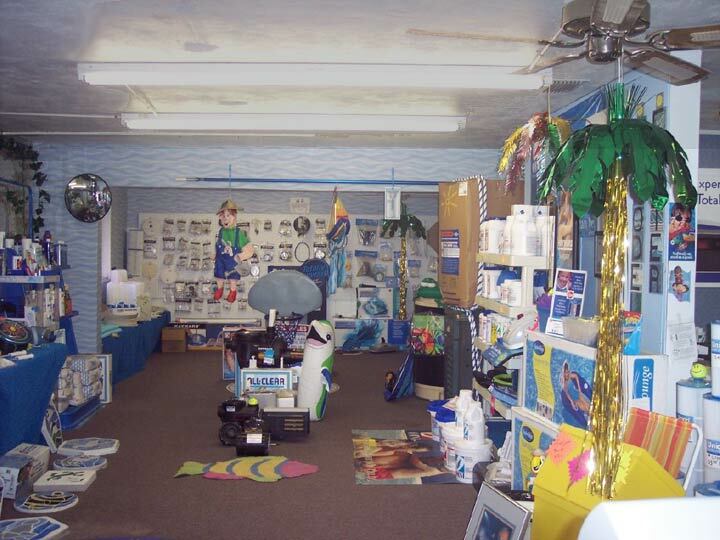 Come in and experience our every day low prices and fun, friendly atmosphere!